Here's the second part of our Dacia saga, our first post is available here. After the launch of its first models in Romania, like the Dacia 1300 and Dacia Nova, Dacia was seeking a partner with which to revive its brand. 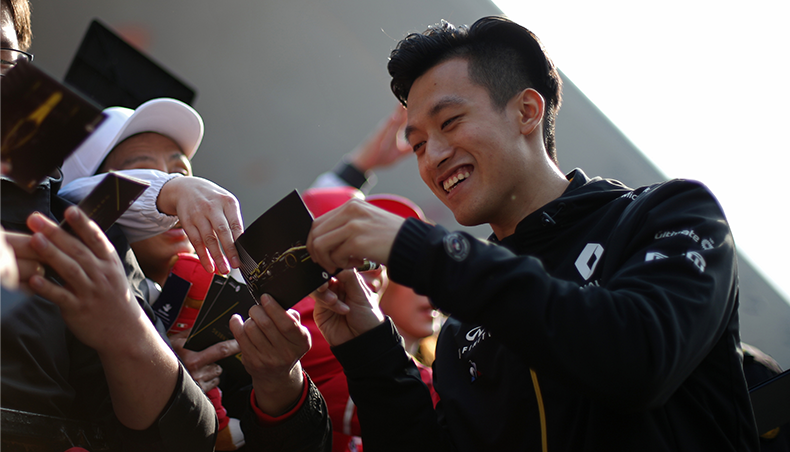 Renault was preparing to step up the pace of its international expansion. The Logan strategic project was born. The Logan project team. On the left, Jean-Marie Hurtiger. 1997 : the Romanian trade and industry minister approached Renault Chairman Louis Schweitzer directly, calling upon “long-standing affinities” with regard to French presence in Romania. Mr Schweitzer considered the Romanian opening worthy of in-depth examination, since it would provide a basis for implementing the Logan project. .
1998 : Renault addressed a letter of intent to Dacia and the Romanian authorities. From an industrial point of view, Dacia was hardly an attractive proposition at the time, but it did have two considerable virtues. 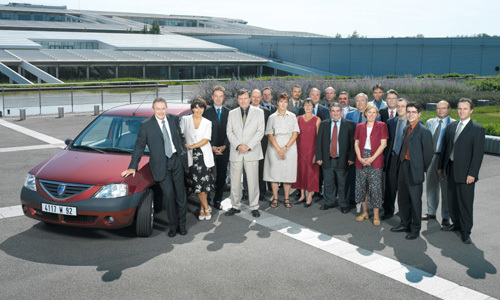 First, the Dacia brand was untarnished and available, which meant Renault would be free of any brand image conflicts. 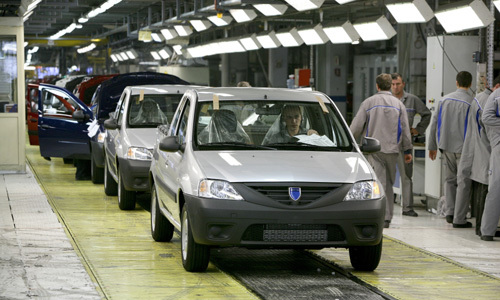 Second, Dacia had a production facility ready and waiting at Pitesti, and its engineers and technicians were skilled and highly motivated by the new project. 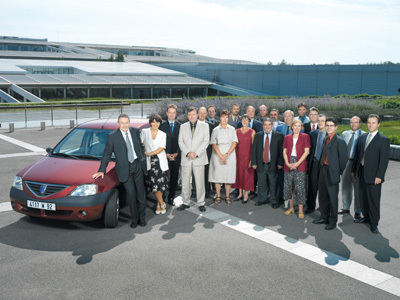 2 juillet 1999 : the final agreement is signed in Bucharest, Renault would be taking a 51% stake in Dacia, though this would later rise to 99.3% over the period 1999 to 2003. 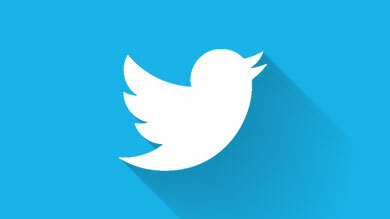 The new vehicle would open up an entirely new category, addressing emerging markets. And its specifications could be summed up in three words: modern, reliable and affordable. 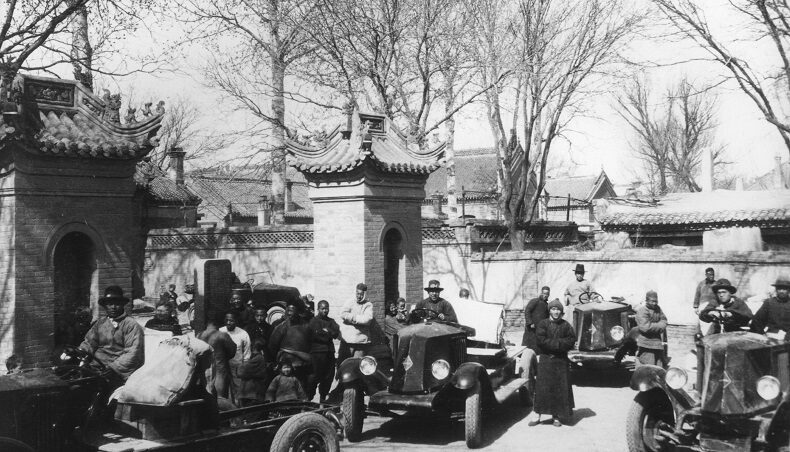 At the time, the project aroused considerable scepticism among industry specialists. The design challenge was to find the golden rule whose simplicity should in no way verge on the austere. In September 1999 an "internal tender" was launched. To everybody’s surprise, the designers were enthused, with some 40 of them getting involved in this new kind of adventure, together writing a single score. 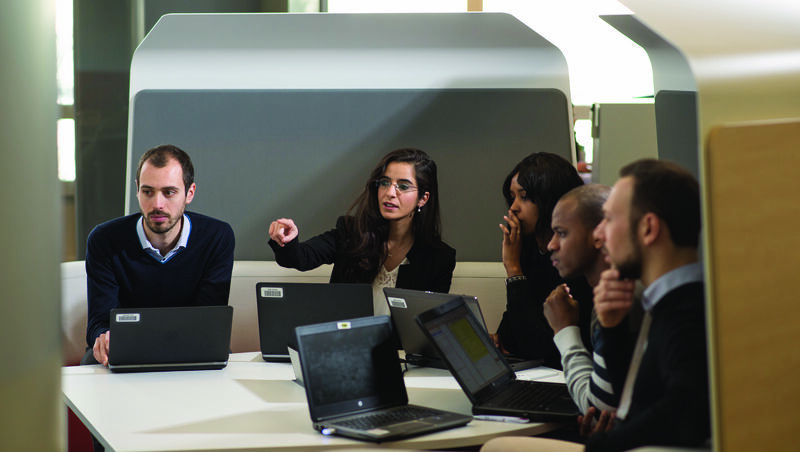 "The entire challenge consisted in finding solutions that were both robust and economical for each of the designed components. For example in the positioning of cutting lines: wing depth that reduces the amount of stamping, ease of headlight assembly, absence of integrated lights in the trunk, fixed quarter lights, integrated handling grips instead of attachable, etc. Just because we are producing a low-cost vehicle does not mean that we need to limit reflection, imagination and fantasy". 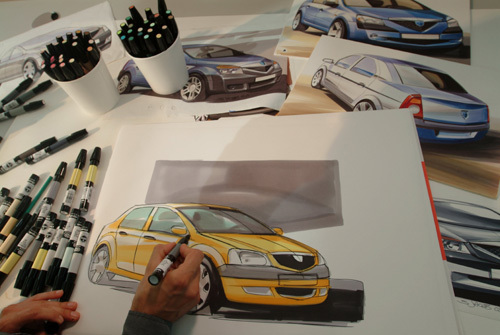 - Patrick Le Quément, Renault Chief Designer (1987-2009). "We will build a car that our customers can afford to buy". So goes the indisputable and oft repeated formula of Jean-Marie Hurtiger, who refused the slightest divergence between the project and the business lines. Project costs were managed start to finish in "closed envelope" style, to use the in-house jargon. Some examples from among many: the side protection strips are symmetrical, which means a single injection mould. The same goes for the rear-view mirrors. The bumpers are a single piece. Another example: the question of whether or not to place theDaciaemblem on the rear of the car, would cost precisely one euro, provoked such a debate that the Chairman had to be called in to arbitrate. This desire to reduce costs led to innovations in terms of the process: the car was designed entirely via computer aided design. The Pitesti production facility inRomaniawould be the project centrepiece, and the first major investment under the X90 programme. Starting in 2004, €489 million would be spent on renovation work to bringPitestiup to the highest international standards. “The bulk of the investment would be on plant modernization for the Pitesti site. By 2005, annual production capacity would be brought up to 200,000 vehicles and 150,000 CKD (Completely knocked down) kits for otherLogan production sites,” notes Dacia CEO François Fourmont. In the press shop, six press lines were refurbished, with 30 presses replaced or modernized. In the powertrain shop, the aluminium foundry and the machining shop for engine and gearbox parts underwent full modernization. 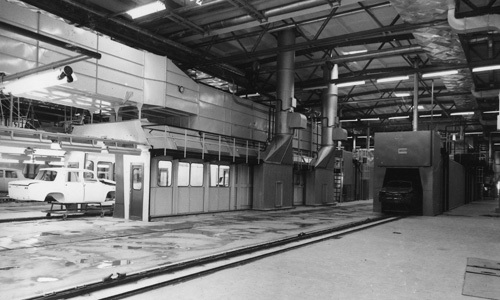 In the paintwork department, new surface treatment and e-coating lines were set up, and stoves were built to Renault’s up-to-date standards. In the assembly department, new wheel alignment, rolling and braking sections were set up, along with a waterproofing booth. 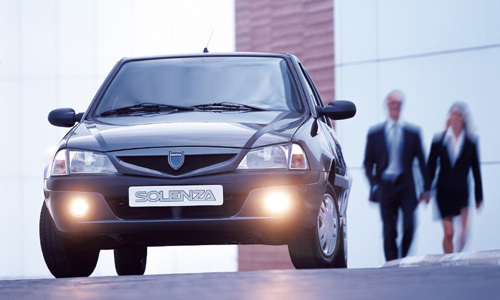 Launch of Dacia’s Solenza (2003) provided an ideal opportunity for testing out all the new machinery, enabling engineers to fine-tune the manufacturing process ready for production release, sales release and export of Logan. 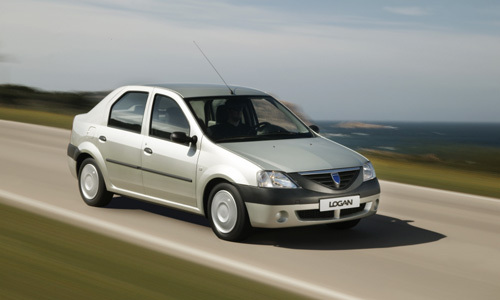 Today, Logan is a real commercial success, in France and abroad and Dacia is now offering a full range of 7 cars. Meet us here in a week to find out more on Dacia's success story on our next Dacia saga post!